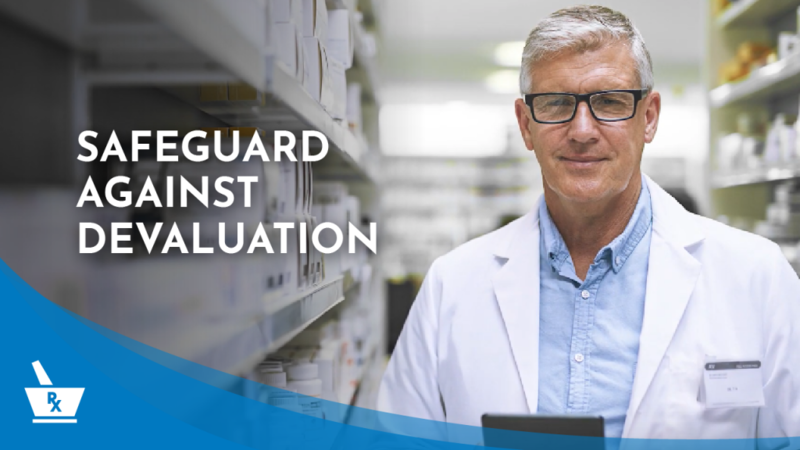 What might pharmacy owners be unaware of that could negatively impact the sale of their pharmacy? Pharmacies in similar areas with similar gross sales and net profit may sell for a big difference in price. The key to getting you the highest price is to match the ideal buyer for your unique situation. Often, brokers are not interested in finding that type of buyer, rather they go for the quick commission or “slam dunk” sale to the closest chain. It is our fiduciary responsibility to do all that we can to deliver the maximum value. We also work with you to avoid problems and protect your value. Whether it is unforeseen end of lease issues, earn outs or devaluation tactics by experienced buyers, we use our knowledge and experience to protect you. Please give us a call to discuss your situation and let us get you the highest value for your business.